How to Give Your Videos the Cinematic Look? Customizable speed controls, now up to 100x fast mo and 0.01x slow mo. Even though the best cinematic look is achieved by using the professional 35mm film camera, filmmakers can apply various effects that will simulate the look and feel of the footage filmed with some of the best cameras ever created. In this tutorial, we will take you through some of the tricks you can use in your project in order to get a more cinematic look in the videos you are working on. 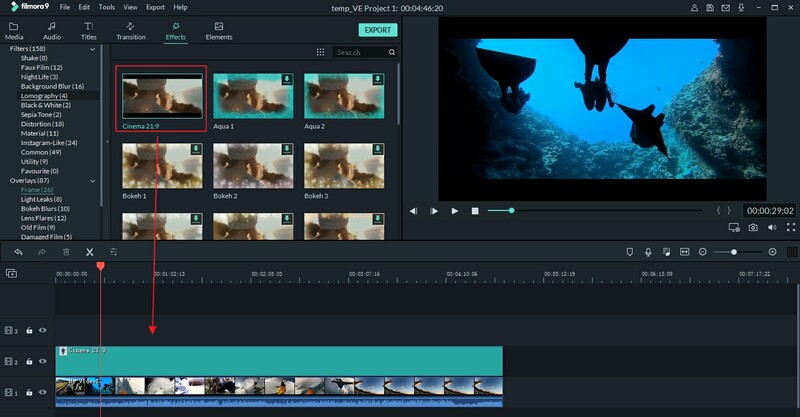 We recommend using Wondershare Filmora9 (Latest Filmora version 9) for your projects because making your videos look like they were produced in a Hollywood studio with this video editing software is easy. 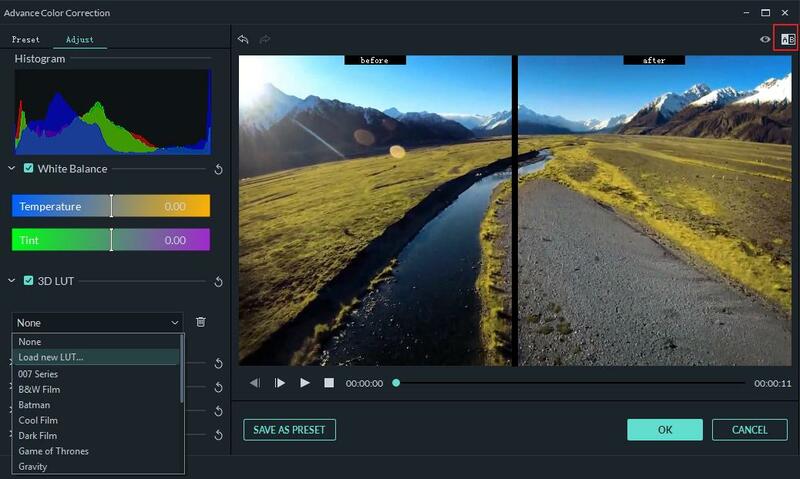 Furthermore, features like 3D LUTS, Tilt-Shift or slow-motion effects will help you create videos that resemble movies made for the big screen. There are several ways for creating cinematic look with Filmora9. The following parts are some examples but you can make more creative videos with Filmora9. Recreating the aspect ratio of movies filmed in CinemaScope by applying Cinema 21:9 overlay will undoubtedly help you to give your videos a cinematic look. This overlay will simply add two black bars at the top and bottom of the frame, and you can apply it by clicking on the Overlay icon and selecting the Frame category. Click on the Cinema 21:9 overlay to preview it or drag and drop it to the track above the video track to apply it. Make sure to adjust the Cinema 21:9 overlay's duration to match the length of your video clip. The conversations in videos aren't always easy to follow, and the perfect solution for this issue is to add subtitles. Besides making your video look more cinematic, subtitles can make your videos more accessible to people who don't speak the original language of the film. 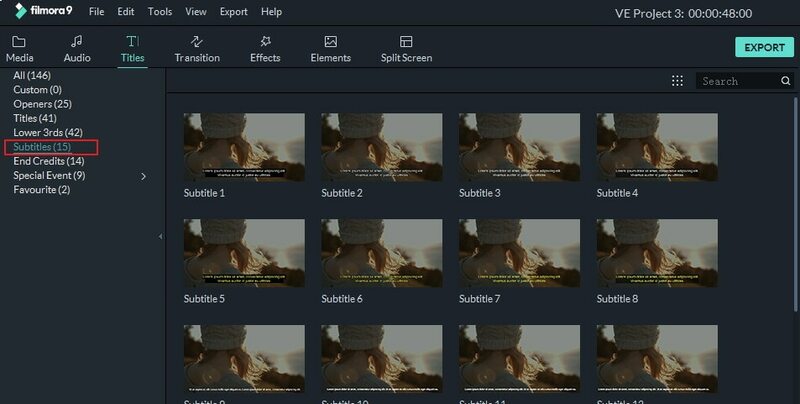 In order to give your video a more cinematic look, click on the Titles tab and then select one out dozens of different subtitle styles in the SubTitles category. 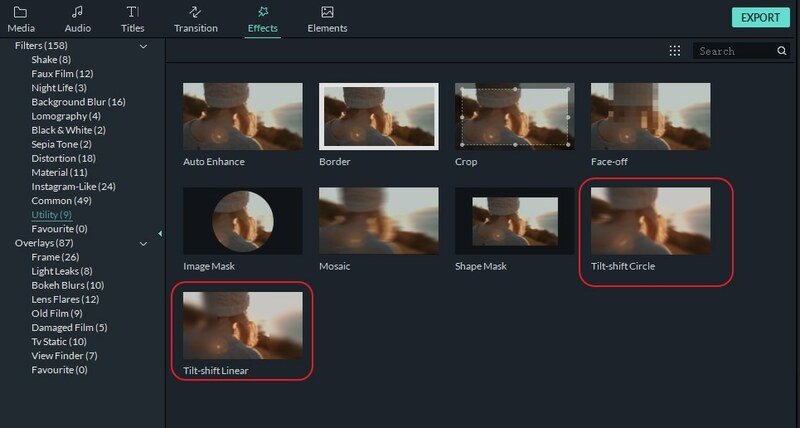 If you want to replicate the visual style of a certain movie, Filmora9's 3D LUT feature will have a lot to offer to you. Presets such as Star Wars, Gravity or Batman will help you add the cinematic look of these cult movies to your video clips. Select the video clip on the timeline, and click on the Advance Color Tuning option, an icon that looks like a palette. After the new window appears on your screen you'll be able to choose the preset from the 3D LUT menu or even create your own. Hit the OK button to apply the effect to your video clip. If you ever watched an action movie you've probably seen your fair share of slow-motion effects. Slow motion is a simple effect that can help you achieve a more cinematic look in your video. Right-click on the video clip and select Speed and Duration option to open the Custom Speed window, and then simply decrease speed value. You can either enter a new value in the box or use a slider to readjust the playback speed of your video. The Tilt-Shift effect allows you to place the focal point of the video wherever you want, and as a result, areas of the shot outside the focus area will become blurred, thus recreating the visual style of movies filmed with professional cinema lenses. In order to apply the Tilt-Shift effect you just need to go to the Effects tab and select the Utility option under Filters. You will see two tilt-shift circle and tilt-shift linear effects. Choose one tilt shift effect and drag it to the track above the video footage track. Afterwards, drag its edge to adjust duration to cover the whole video if necessary. Double click the Tilt Shift effect in timeline and you will enter the Tilt Shift Effects Adjustment panel, you can then adjust the position of the effect on the preview screen or move the slider on the panel to adjust the size, intensity and position of the tilt shift effect. Nothing creates a better cinematic atmosphere than a good soundtrack. The special sound effects or music can set the mood of your entire video clip. 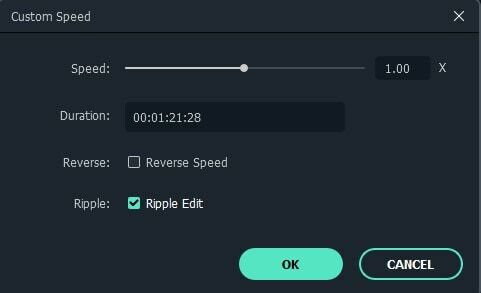 Filmora9 offers a huge music library and all you need to do in order to add music to your videos is click on the Audio tab, and select the track you want to use. It is a simple but rewarding process that will certainly give your videos a more cinematic look and feel. 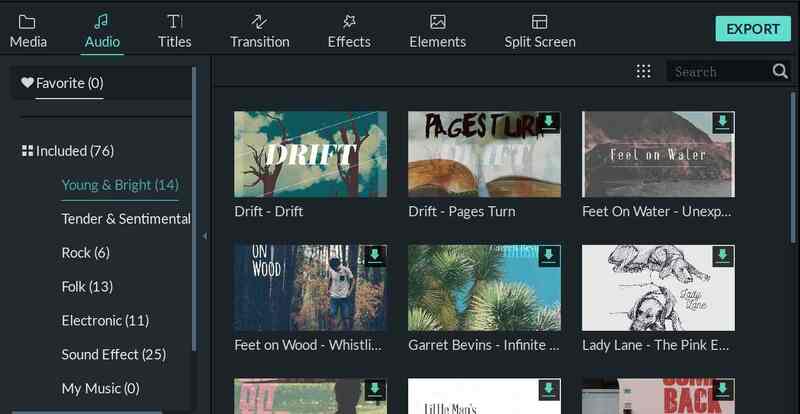 Filmora9 is a dedicated video editing software for all creators. It provides various filters, overlays, transitions and custom titles and more for creating video without limits. Download and try Filmora9 today and discover a more creative you.